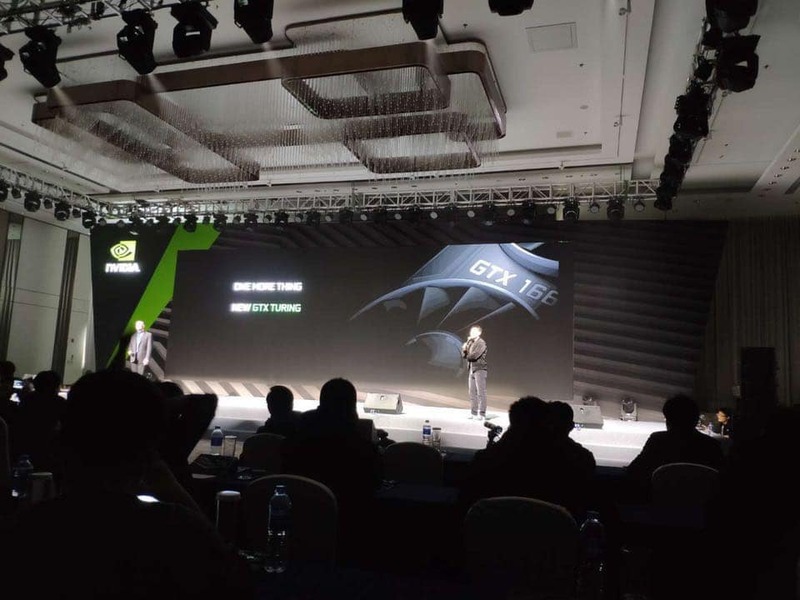 A picture from what appears to be a board partner meeting confirms GTX TURING series. The picture features reference design of GTX 1660 graphics card alongside GTX TURING branding. This is likely the confirmation of upcoming Turing cards launch without ray tracing cores. Upcoming TU116 GPU reveal will bring two SKUs to the market: GeForce GTX 1660 Ti and GTX 1660. Both featuring Turing architecture and up to 6GB of GDDR memory (GDDR6 for Ti and GDDR5 for the non-Ti model). New cards are expected to next month. They are likely to occupy 250-350 USD price point.